Are you wild about unicorns? 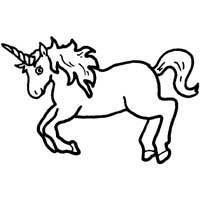 In this magical category, you will find beautiful unicorns to download, print and color! If you like these printables, you might also want to check out the Fairy, Castle and Princess pages too!